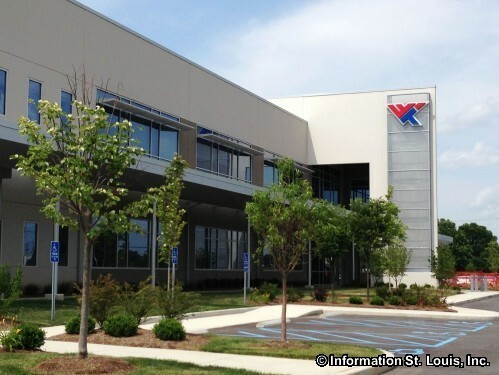 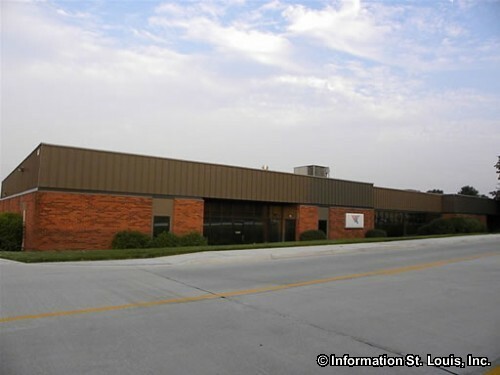 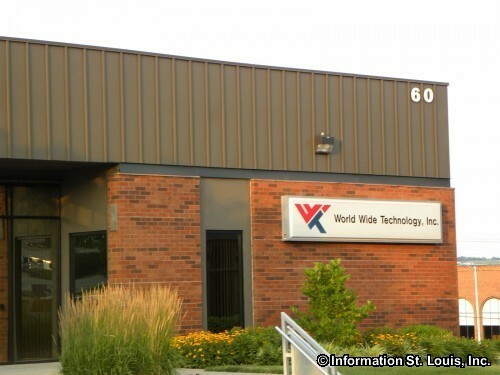 World Wide Technology is located in Maryland Heights Missouri. 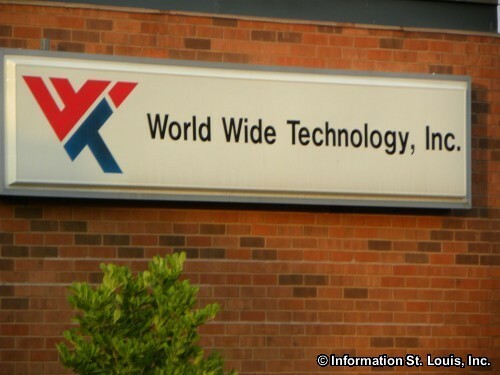 It was founded in 1990 by David Steward and Jim Kavanaugh. 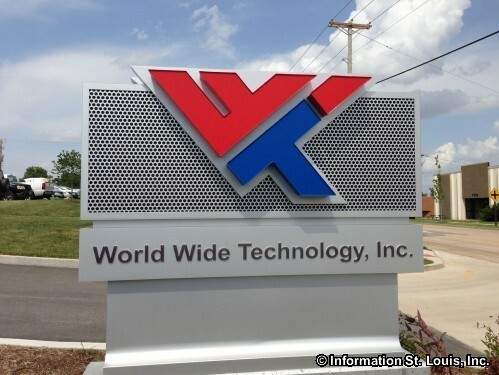 It provides "technology products, services and supply chain solutions to customers around the globe."